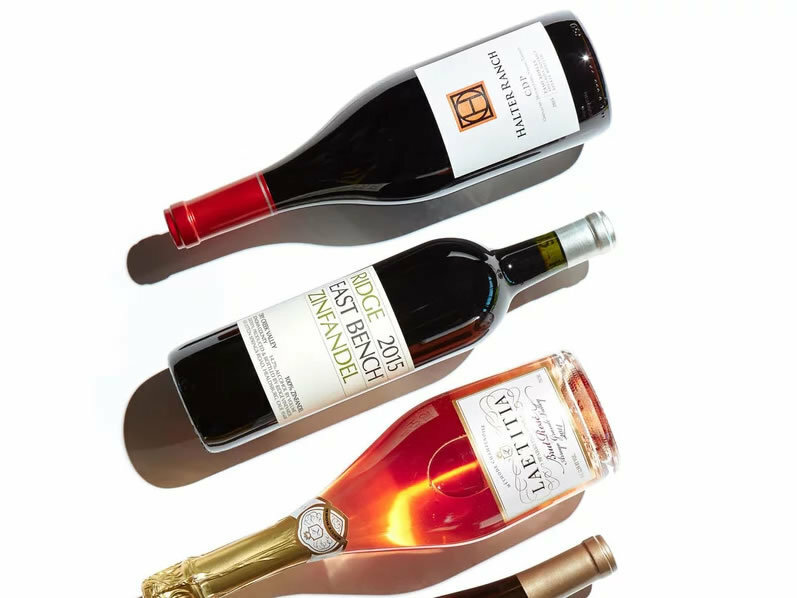 Our 2015 Cotes de Tablas was one of Sunset Magazine's recommended Thanksgiving wines this year. They called it "generous with textured layers of berry, cherry, mocha, and pepper" and "just the right kind of wild". Cheers!